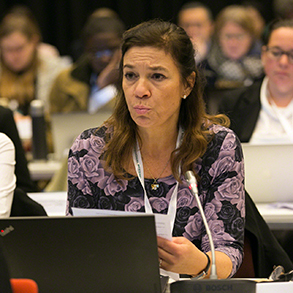 Participants were advised that the document would be revised to reflect the plenary discussion and then annexed to the meeting report. 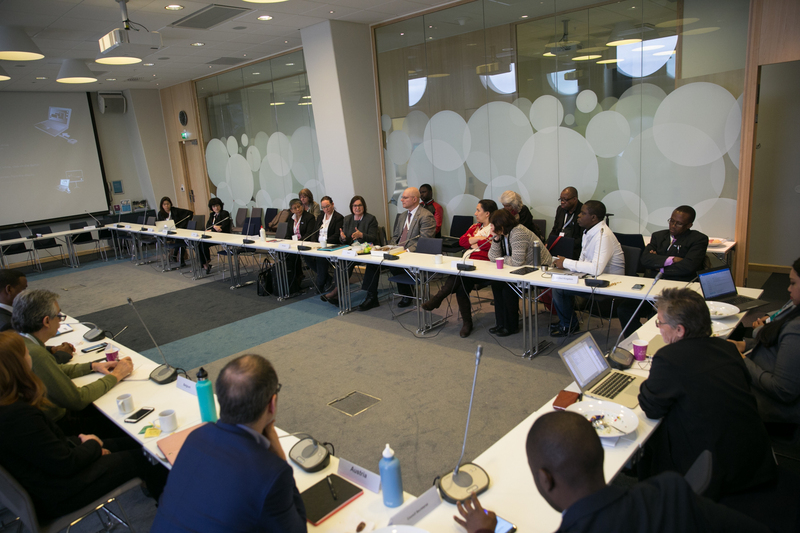 This was followed by a brief discussion about how to ensure high-level political commitment and visibility to a post-2020 framework on chemicals and waste. 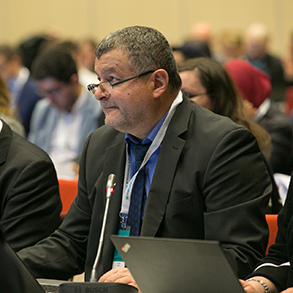 In the afternoon the plenary considered the timetable for the remainder of the intersessional process leading up to the Fifth International Conference on Chemicals Management (ICCM5) slated for 2020, including the third meeting of the Open-Ended Working Group (OEWG3) scheduled for February 2019 and another informal intersessional meeting slated for June 2019. 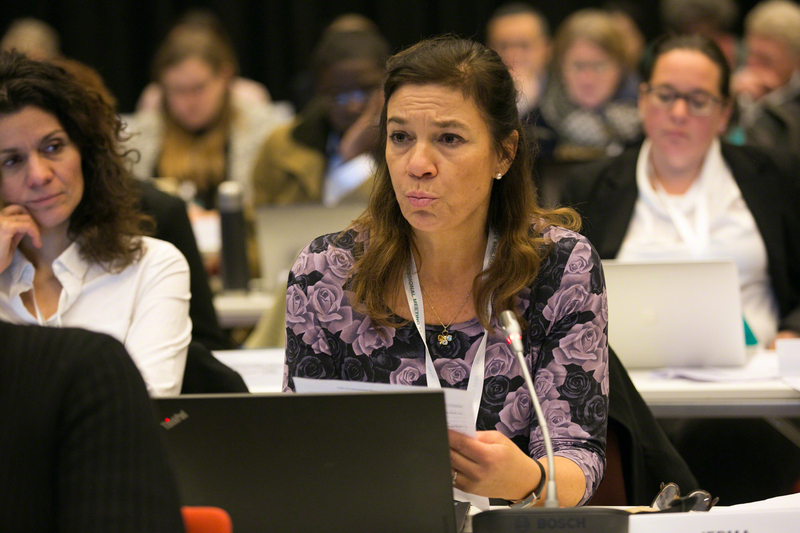 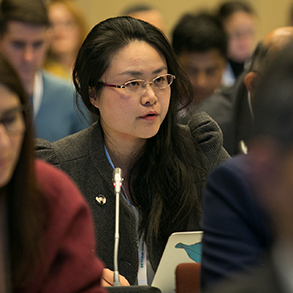 Co-Chair Leticia Reis Carvalho said the Co-Chairs would prepare a document for OEWG3 based on the results of the two intersessional meetings, regional meeting outputs and other inputs provided during the intersessional process. 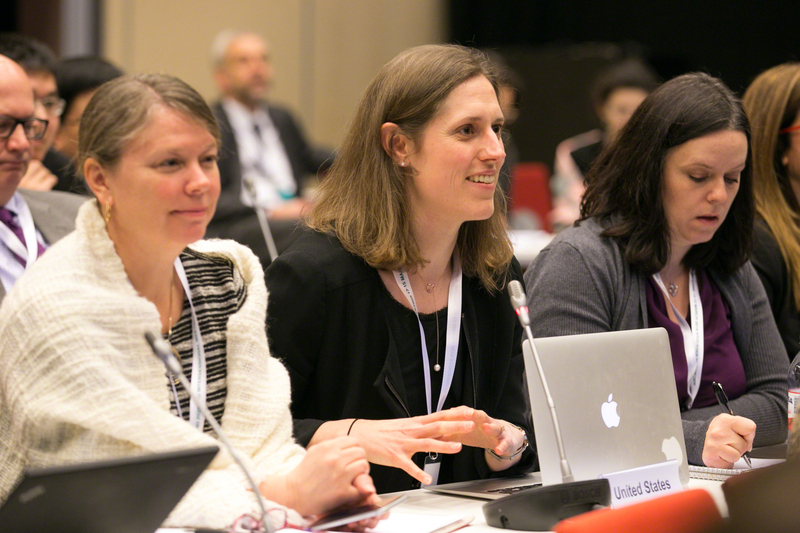 ICCM5 President Gertrud Sahler urged participants to begin preparations for OEWG3 so as to ensure its success. In closing the meeting, the Co-Chairs thanked all participants for their active engagement. 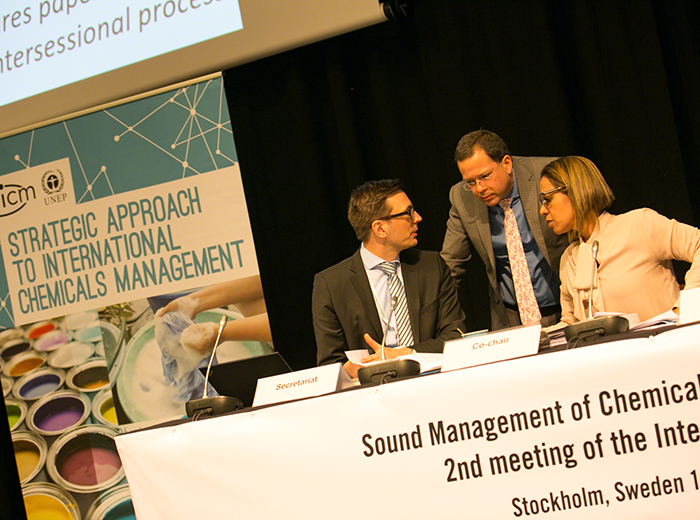 Co-Chair Reis Carvalho declared the meeting closed at 3:21 PM. 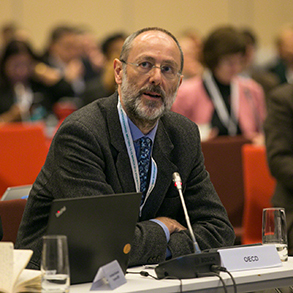 IISD Reporting Services, through its Earth Negotiations Bulletin (ENB) Meeting Coverage, has provided daily digital coverage and a summary and analysis report from the 2nd Meeting of the Intersessional Process for Considering the Strategic Approach and the Sound Management of Chemicals and Waste Beyond 2020. 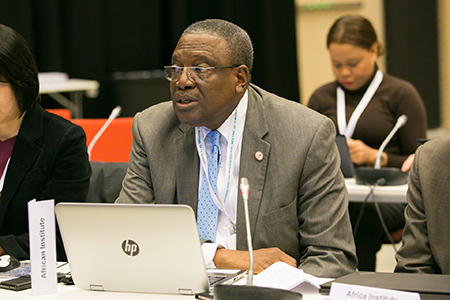 The PDF version is available here. 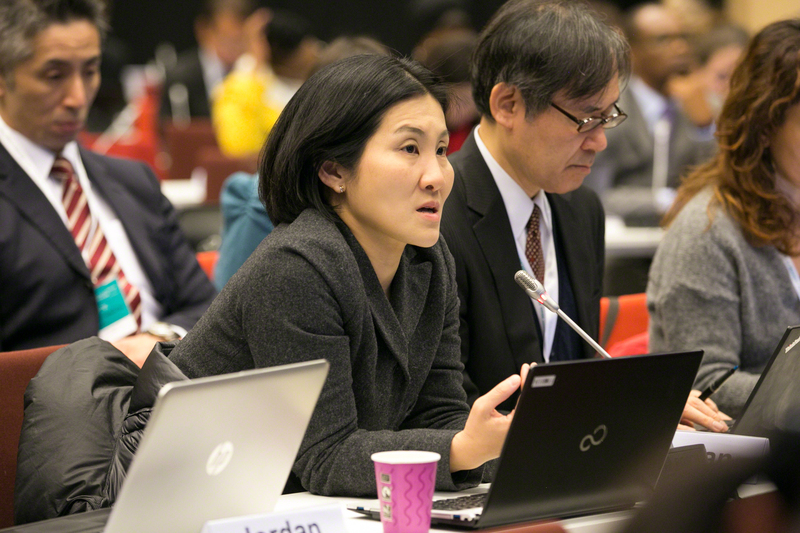 Discussion on each element was guided by a different duo of “co-hosts” representing the five United Nations regions as well as the five sectors represented in the International Conference on Chemicals Management (ICCM) Bureau, namely public interest organizations, health sector NGOs, labor sector NGOs, industry and the Inter-Organization Programme for the Sound Management of Chemicals (IOMC). 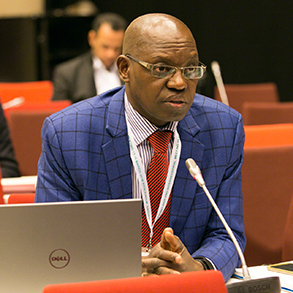 At the end of the day plenary reconvened to hear the five sets of co-hosts report on the outcome of discussion group deliberations on their respective components. 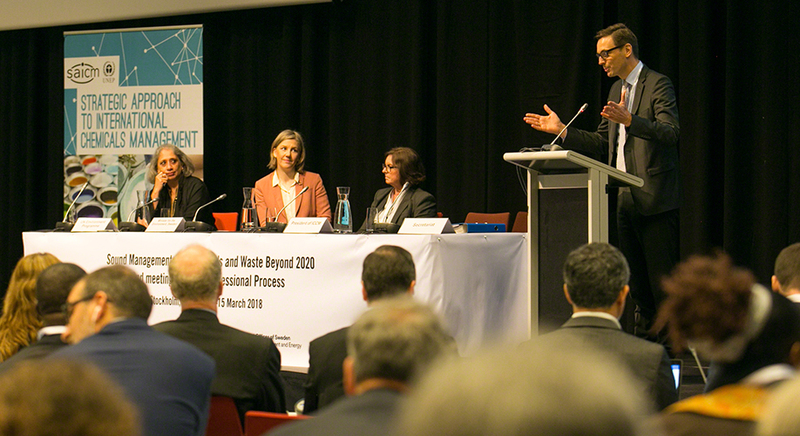 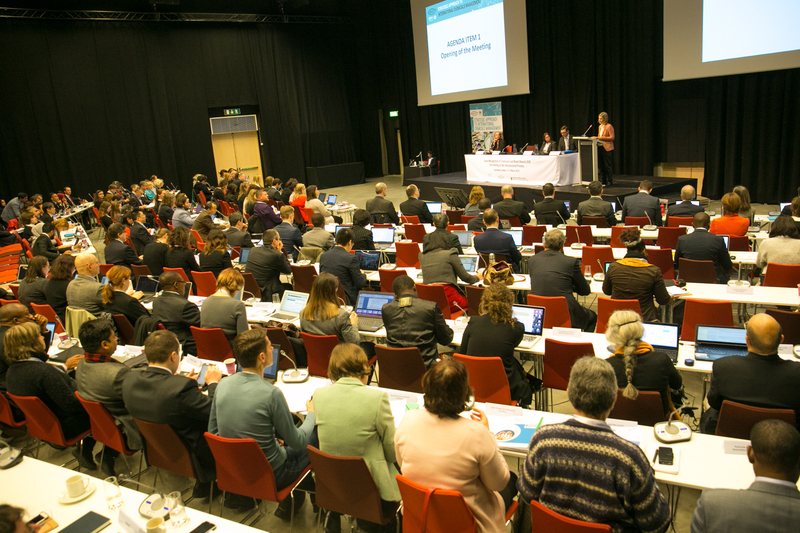 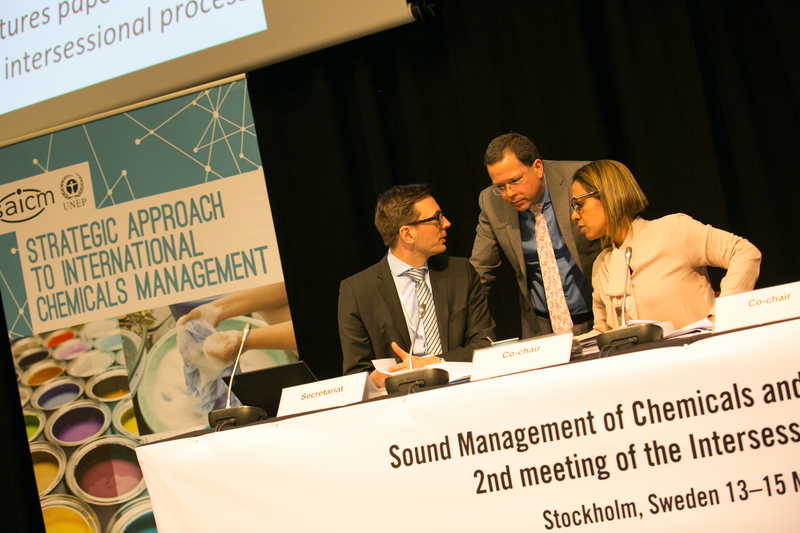 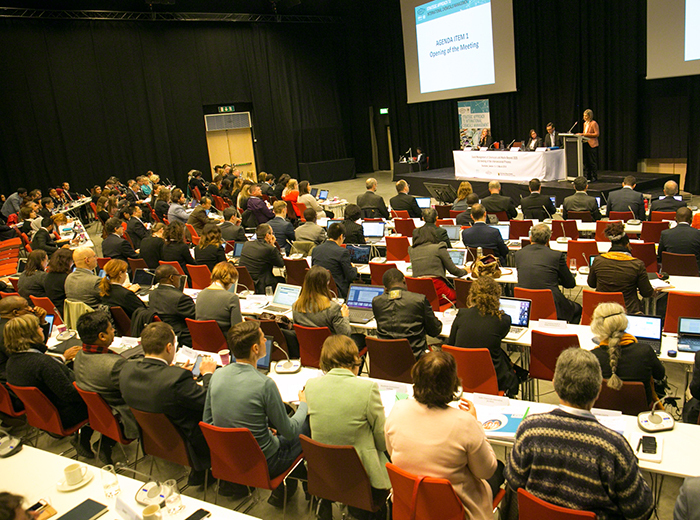 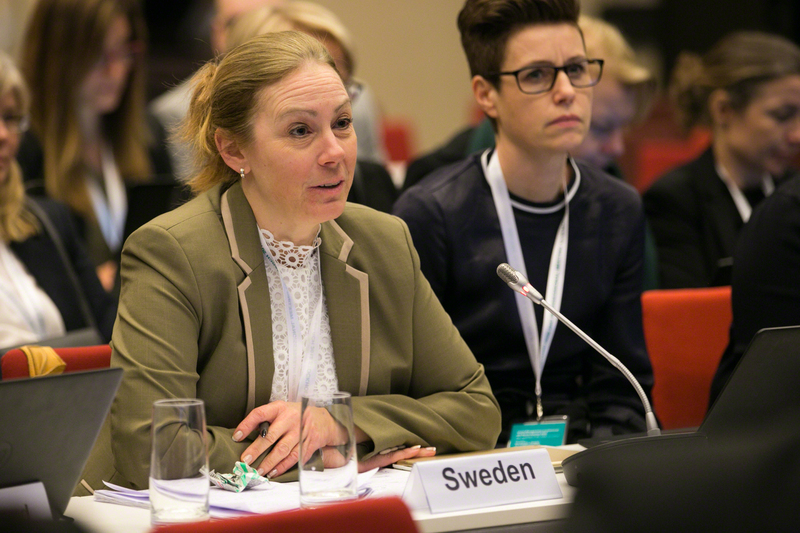 On Tuesday, the second meeting of the Intersessional Process for Considering the Strategic Approach and the Sound Management of Chemicals and Waste Beyond 2020 opened in Stockholm, Sweden. 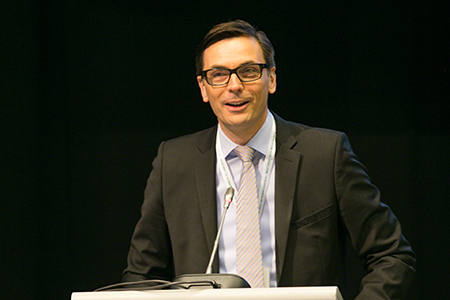 Participants were welcomed by Jacob Duer, Chief, Chemicals and Health Branch, UN Environment Programme (UNEP). 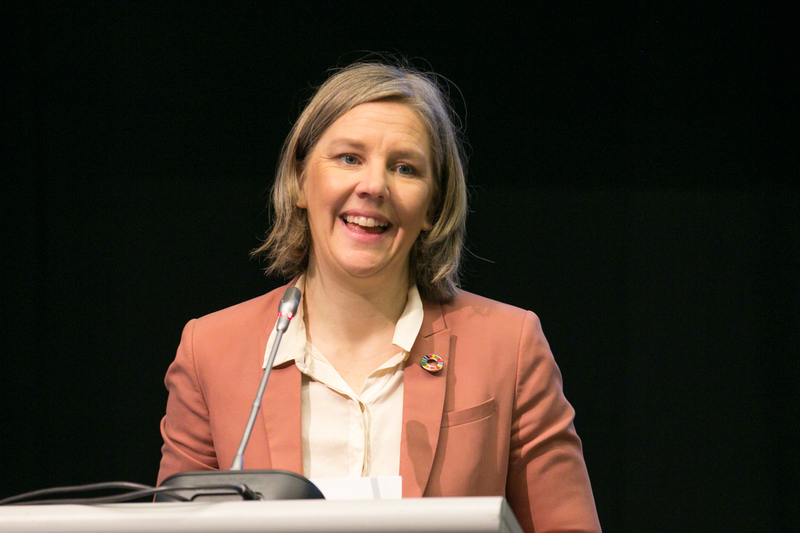 In the opening session Karolina Skog, Environment Minister, Sweden, called for setting a post-2020 chemicals and waste management vision that is both aspirational and inspirational, and suggested a global deal for chemicals, perhaps based on the model of the Paris Agreement on climate change. 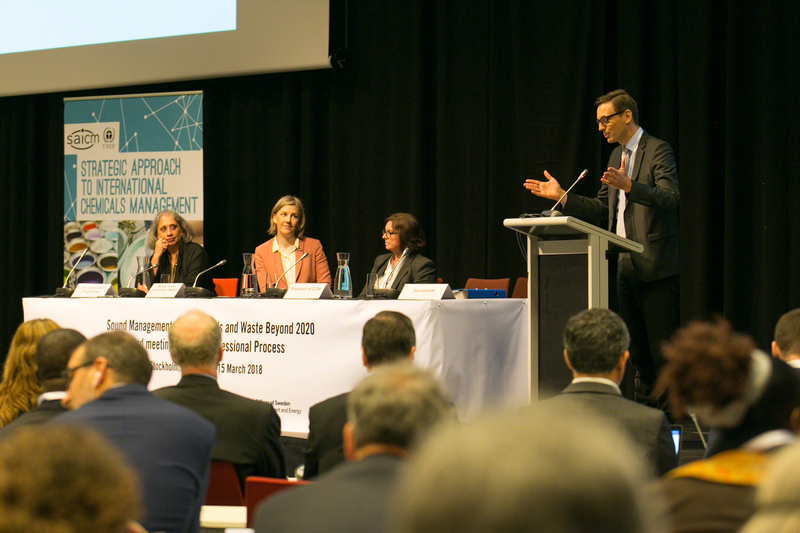 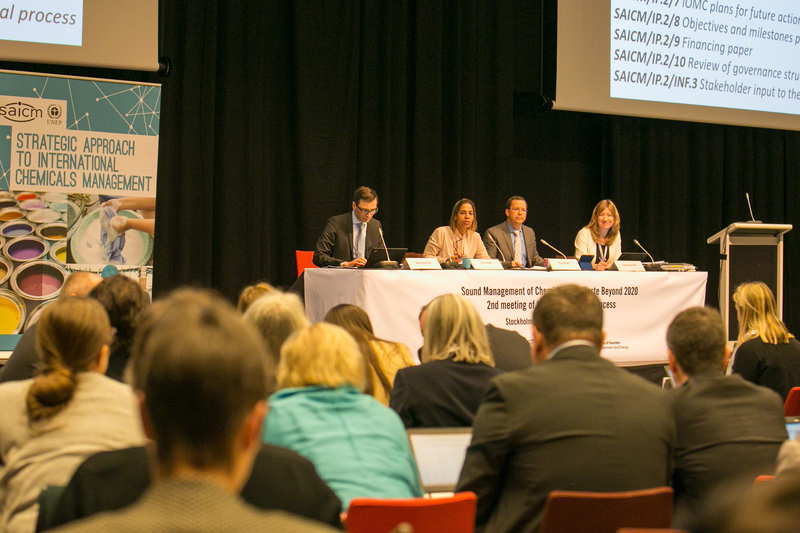 The Fifth International Conference on Chemicals Management President Gertrud Sahler, (Germany) said that post-2020 SAICM should remain multi-sectoral and multi-stakeholder, but perhaps with both voluntary and legally-binding elements. 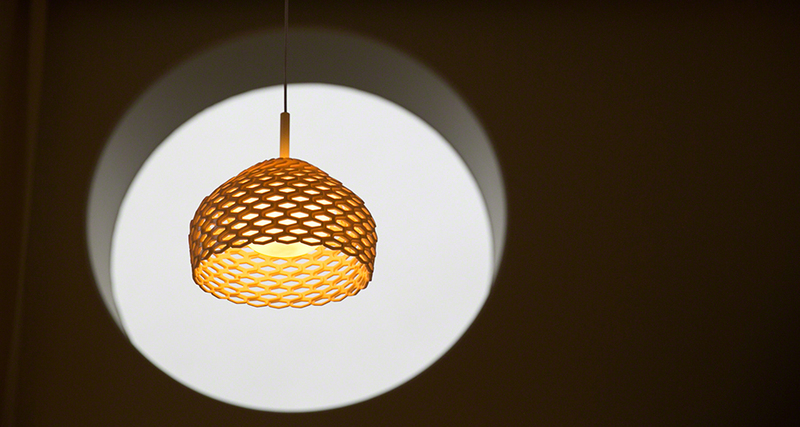 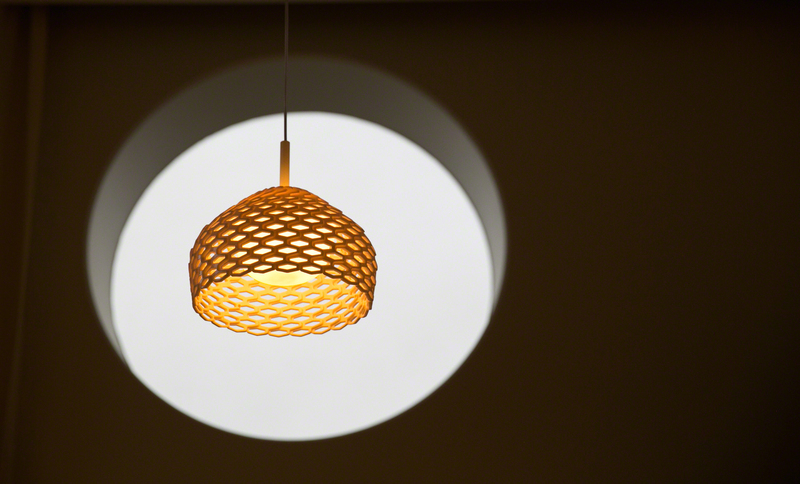 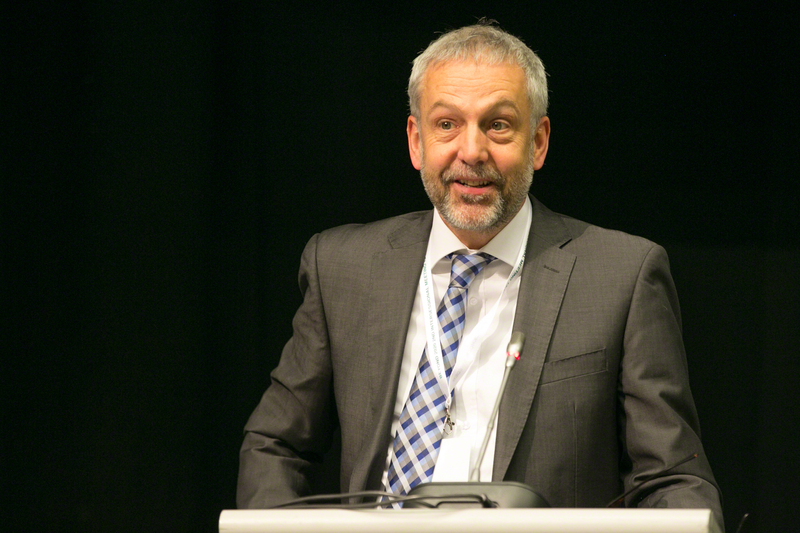 Consultant Robert Nurick outlined key points from his draft independent evaluation of SAICM. 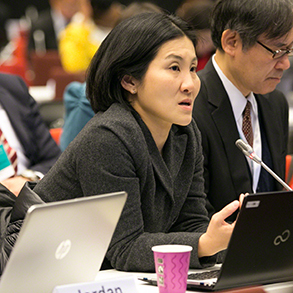 Participants posed questions and offered comments about possible enhancements of the evaluation. 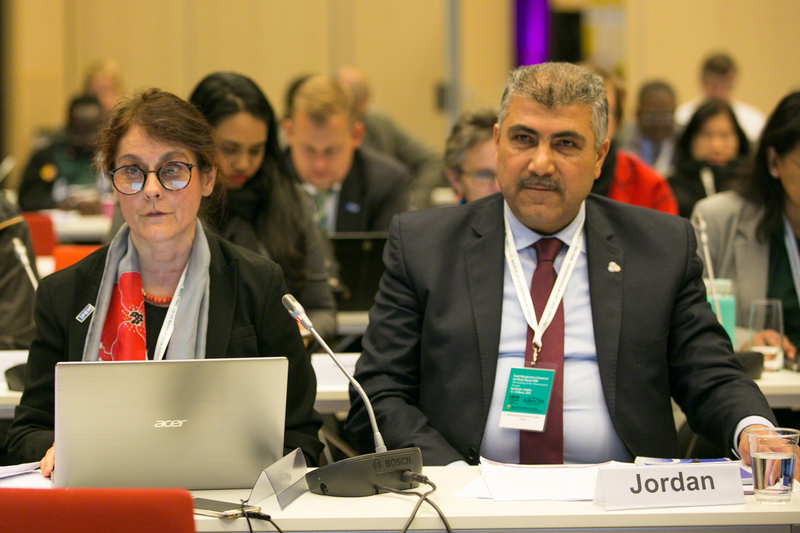 In the afternoon the plenary started work on the primary focus of the meeting, elaborating the elements of a possible post-2020 regime for chemicals and waste. 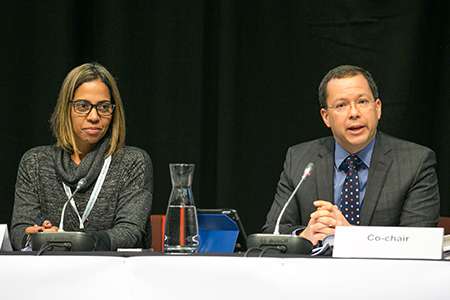 The Co-Chairs of the intersessional process, David Morin (Canada) and Leticia Reis Carvalho (Brazil), outlined the process followed since the first meeting of the intersessional process held in Brasilia, Brazil, in February 2017, and the contents of their “Co-Chairs' Overview Paper” outlining considerations for the deliberations on possible elements of a post-2020 regime. 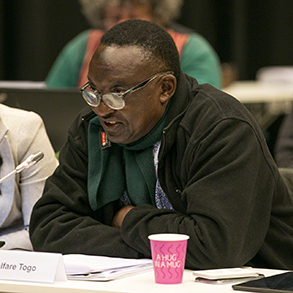 The Secretariat introduced the set of background documents prepared for this discussion requested by participants at the Brasilia meeting. 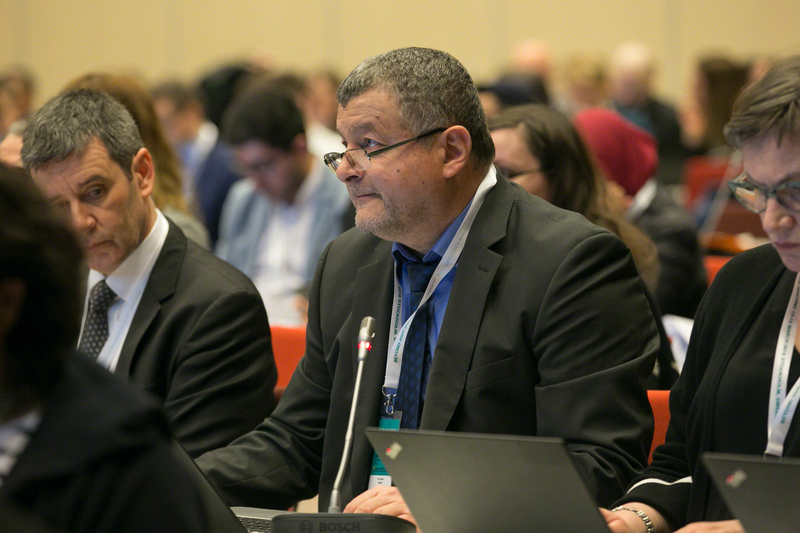 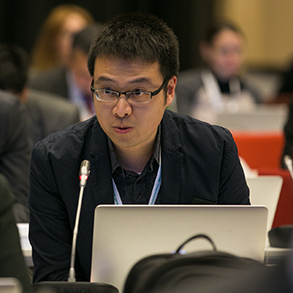 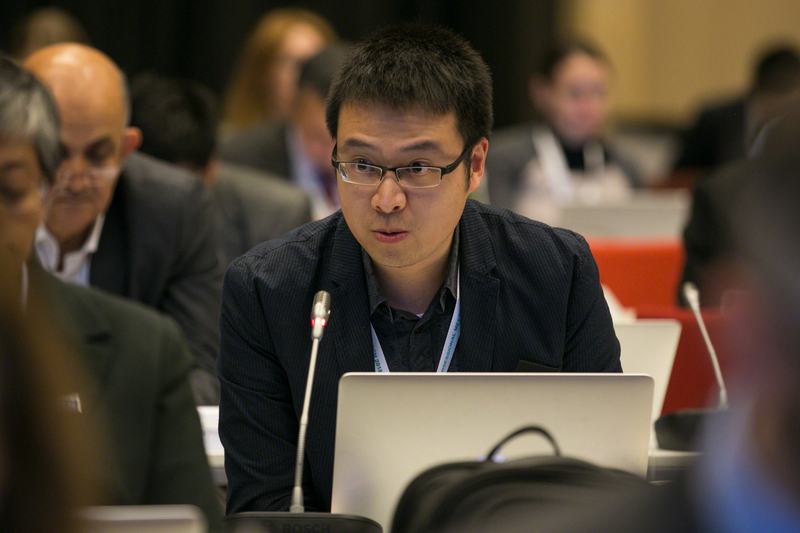 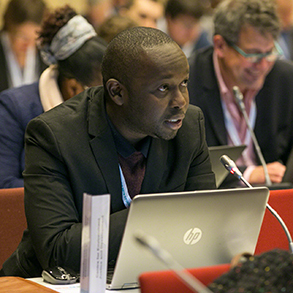 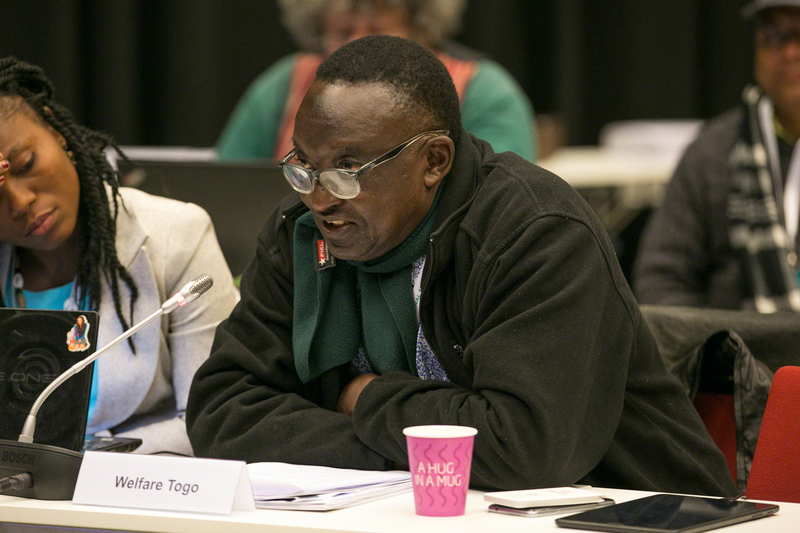 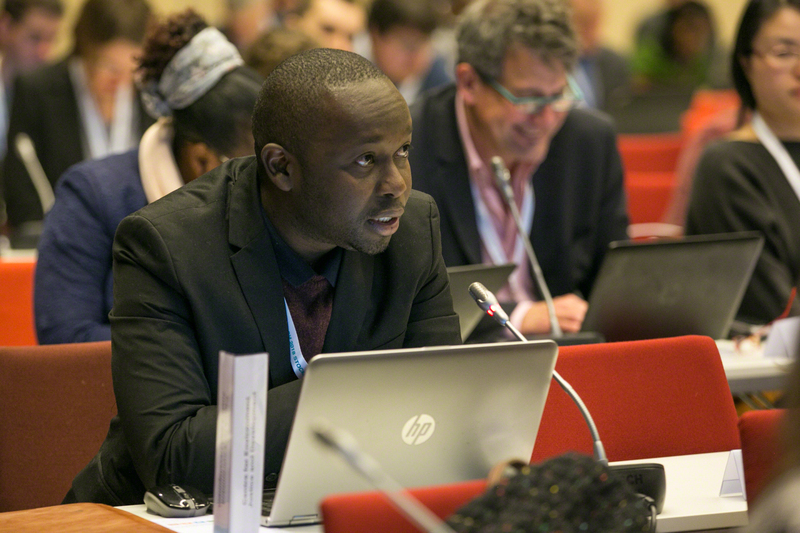 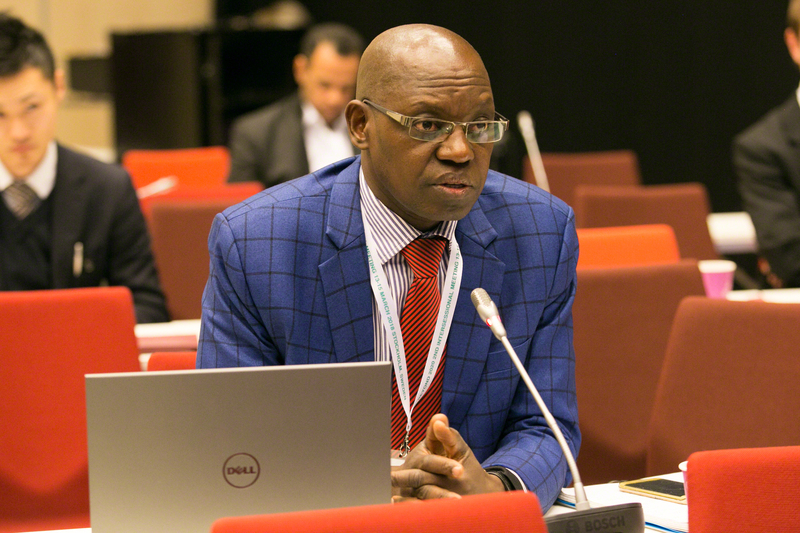 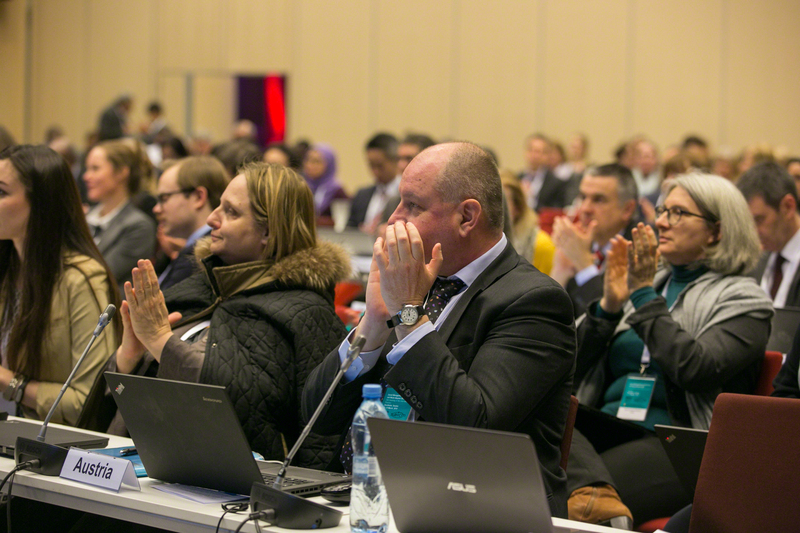 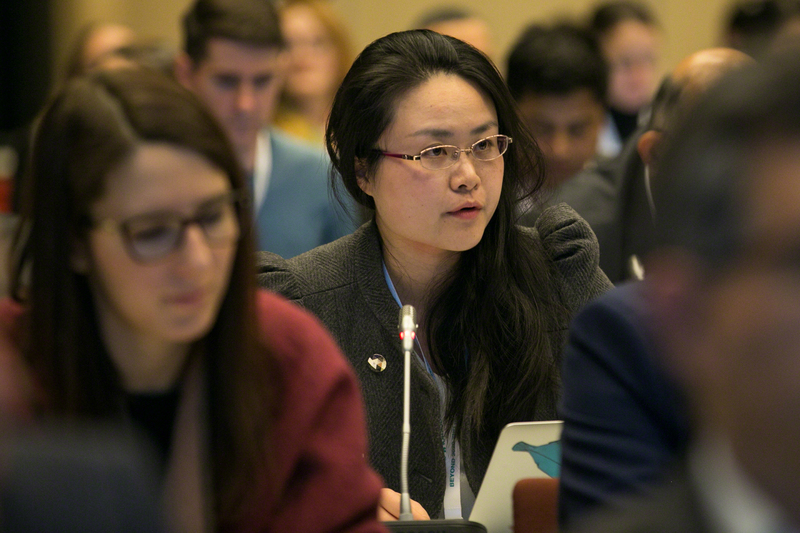 Regional groupings, sectoral representatives, and representatives of individual organizations and governments explained their submissions on the Co-Chairs Overview Paper. 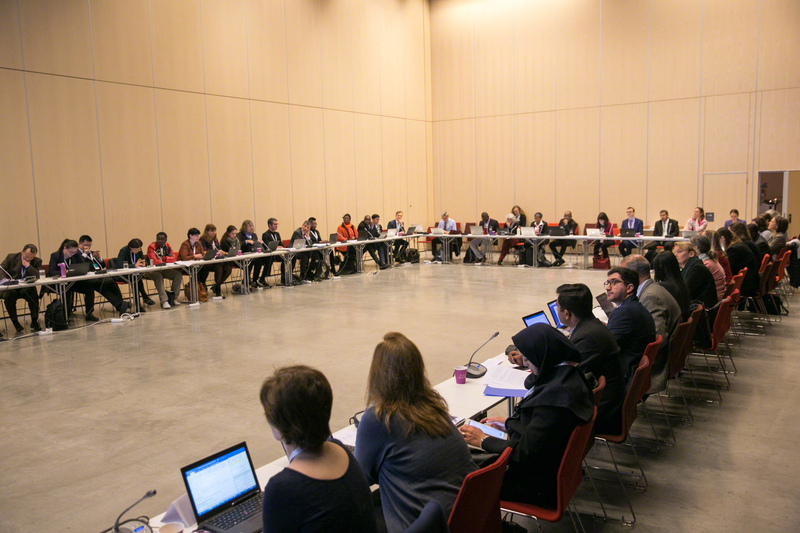 The participants then made initial statements of views on possible post-2020 regime elements, divided into two clusters: the "what" of a post-2020 regime, including the vision, principles and measurable objectives and milestones; and the "how," including implementation arrangements, governance and high-level political commitment and visibility.